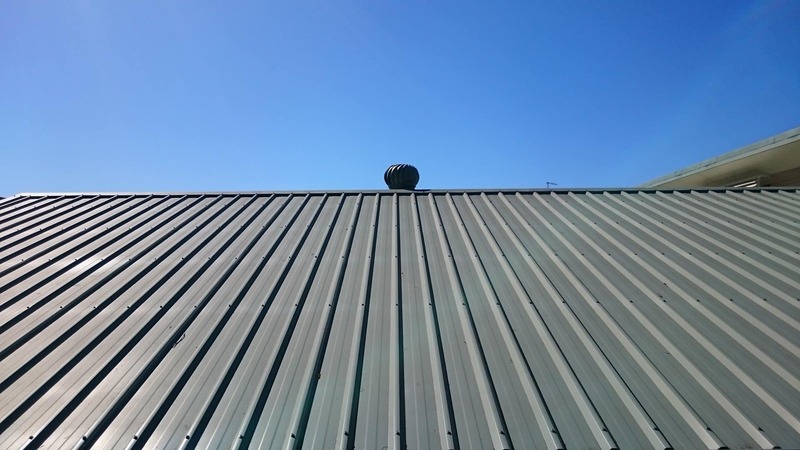 For more than 20 years, RJ’s Ultimate Roofing & Restorations has been providing customers with the ultimate in professional North Brisbane roof restoration and repair services. We pride ourselves on offering the highest quality work at fair and competitive prices, so you get the results you’re looking for without paying a fortune. 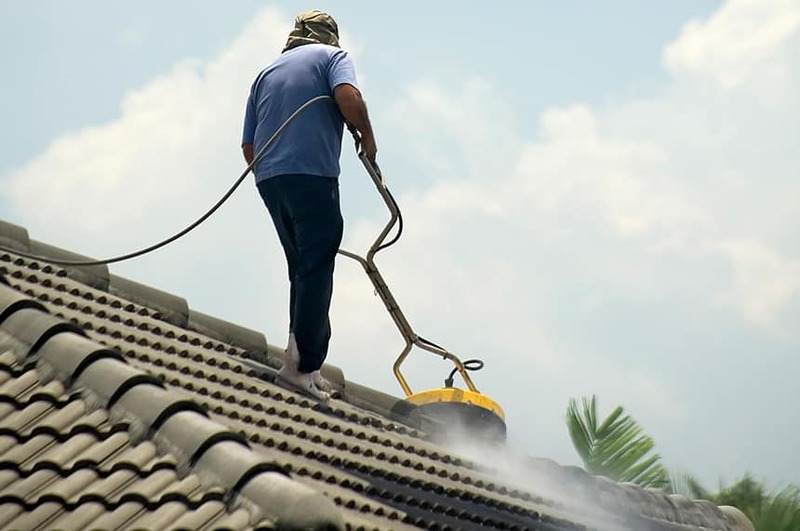 Whether you live in Moreton Bay, Caboolture, Redcliffe or any of the other suburbs of North Brisbane, we will do all your roofing needs, from a simple, yet thorough, roof cleaning job to the best roof restoration.A roof restoration adds value to your home as well as adds an extra level of safety from the weather. It can be just the thing to boost your home’s curb appeal prior to putting it on the real estate market. Our polite and friendly team of professional roofers can remedy any and all problems you are having with your existing roof. They can also explain the benefits of all of our services in preventative maintenance and roofing repairs. With every job we perform, we guarantee your complete customer satisfaction. Having roofing work performed on your home is a sound investment. Our work will last for decades and beyond. RJ’s Ultimate Roofing & Restorations can repair your roof to make it water proof against the severe Queensland weather. 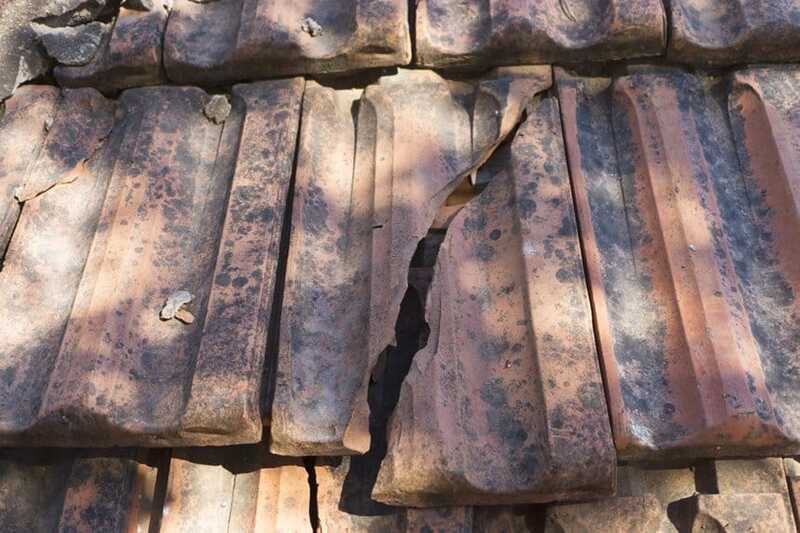 Cracked ridge caps, broken tiles and rusted valleys are the biggest cause of roof leaks to Brisbane homes. RJ’s Ultimate Roofing & Restorations can make your old roof look like new again. Whether your roof has cracked tiles, leaks or its dirty and tired looking a roof restoration will not only give you great street appeal, it will increase your home’s value. 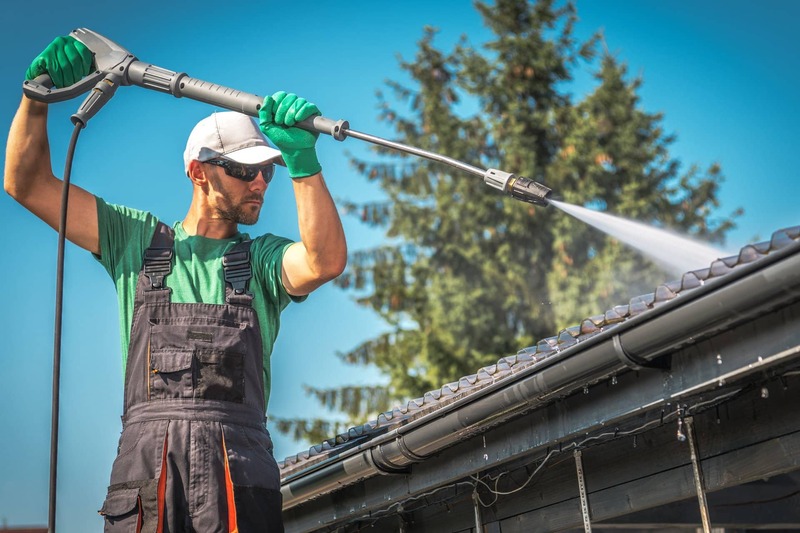 RJ’s Ultimate Roofing & Restorations provide roof cleaning for a range of roof varieties and materials from concrete and terracotta to polycarbonate and metal. 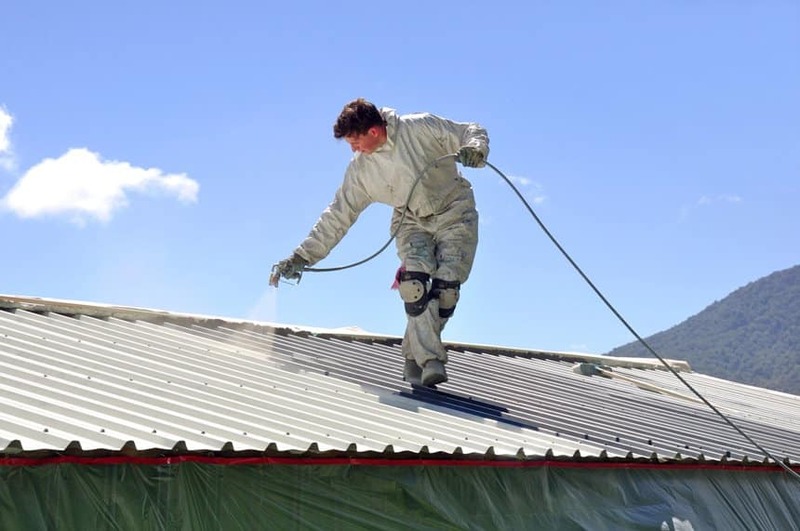 Our high-pressure roof washing services are available for roofs of all shapes– dome, sloped or flat! For more than 20 years, RJ’s Ultimate Roofing & Restorations has been providing customers with the ultimate in professional roof restoration and repair services. We pride ourselves on offering the highest quality work at fair and competitive prices, so you get the results you’re looking for without paying a fortune. 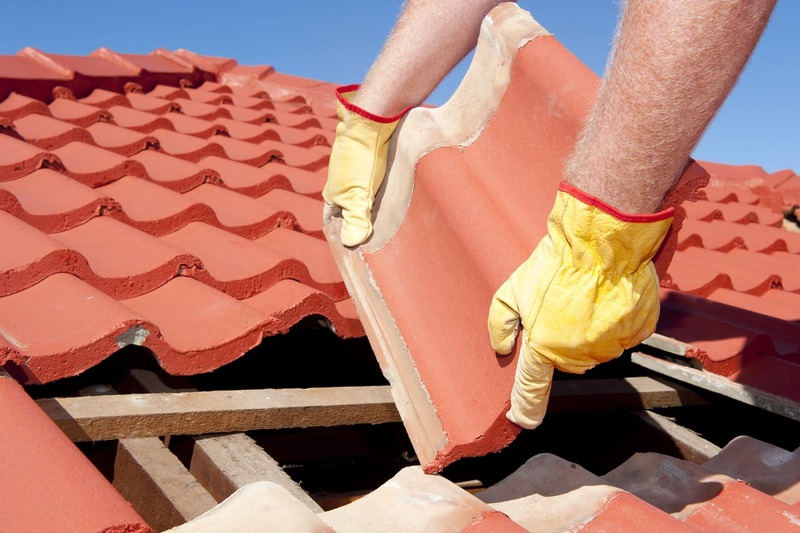 We service any type of roofing materials from terracotta and concrete to polycarbonate and metal. If you’re experiencing problems with your existing roof or simply want to discuss an affordable roof restoration for your home or business, please give us a call. We’ll be happy to give you the answers you’ve been looking for. And helpful, they let me know when they were coming and always on time. Would have no hesitation in reccomending these guys. Thanks Rhett, Rich, Bronson and Tyler. Absolutely went out of your way. And I would recommend these guys over anyone. Whole team from Rich, Allan and the boss Rhett were great. Allan went above and beyond, which was very appreciated. Great job. We were very happy with this company, very professional. Very neat and the jobs look great. Would recommend these guys any day. Definitely recommend. Very proffional, did what was promised. Tradesman ontime and very polite. 33 paramount cct Mcdowall We were very happy with the company and they exceeded my expectations. Myself and my wife wouldn’t hesitate in recomending RJ’s Ultimate Roofing to our family and friends. so you can see for yourself that we can get the work done without the hefty price tag. call us on 0429 033 537 today.